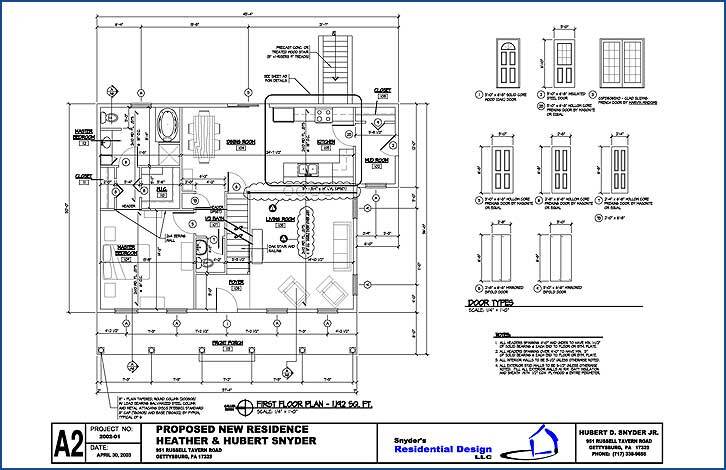 After reviewing your project we develop a proposal outlining the drawings you will receive and the estimated cost of the project. The next step is to develop a set of preliminary drawings. 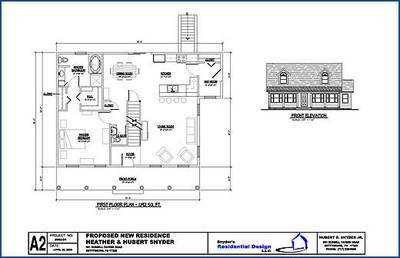 These drawings show a basic layout of the plan and an exterior view of the home. 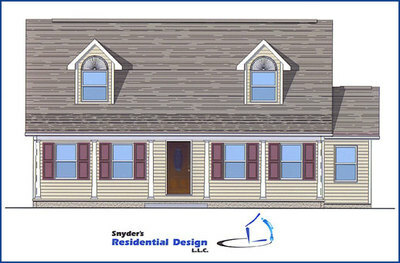 Also included in this step are meetings to discuss any changes or revisions you have so you are fully satisfied with your design. 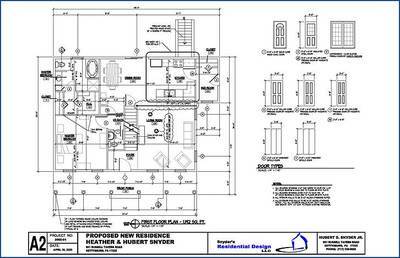 Now it is time to add the construction information to the drawing. This is the information the building inspector looks for and the information the contractor needs to price and build the home or addition. This is often the final step in the process. Below are other services we offer. 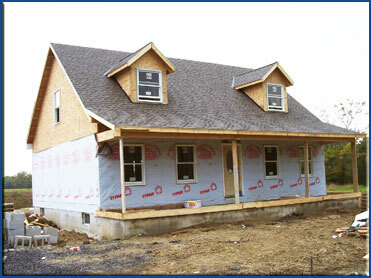 Construction Supervision – if needed we visit the site to answer questions and review construction. 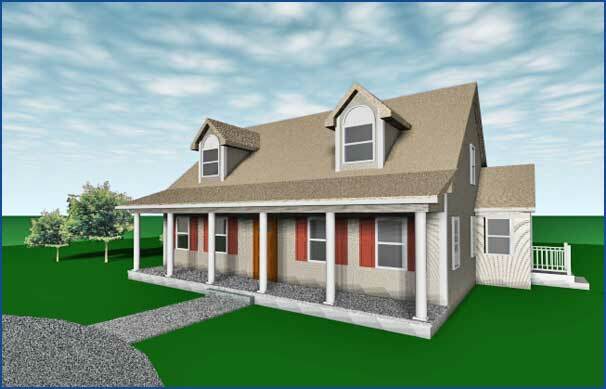 3D Rendering - A 3-dimensional model rendering that gives you a complete 360 degree view of your plans. This is a prefect alternative for a client who needs assistance in visualizing the completed project. 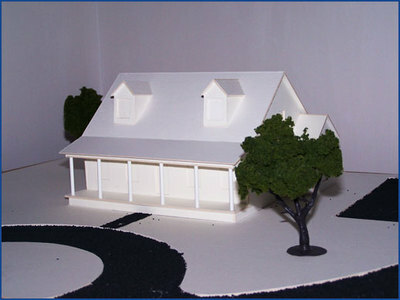 Architectural Model – A model is great for presentations. It show the mass and scale of a proposed project (for pricing please call).